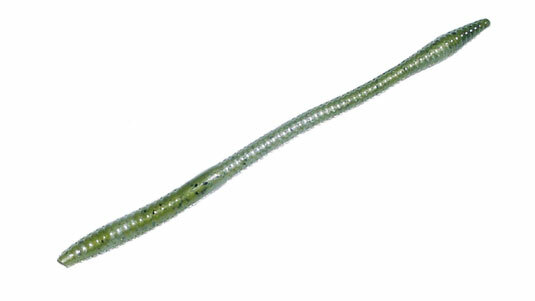 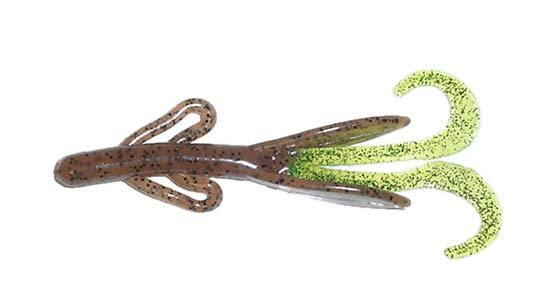 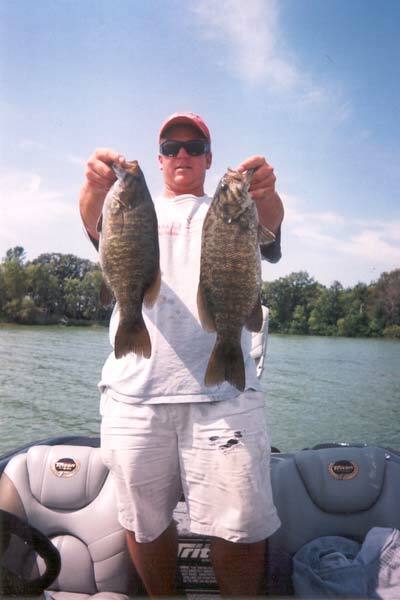 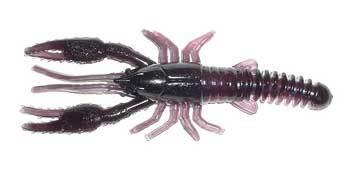 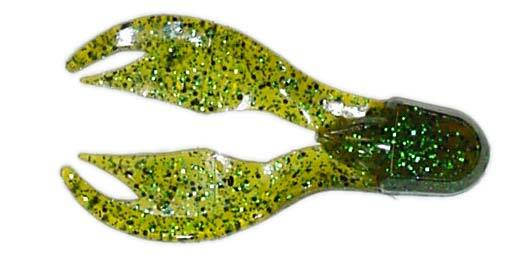 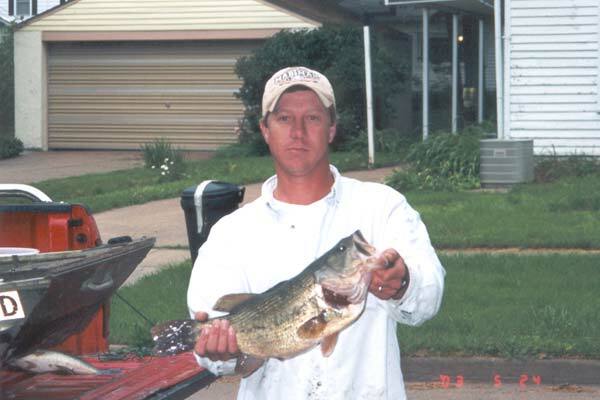 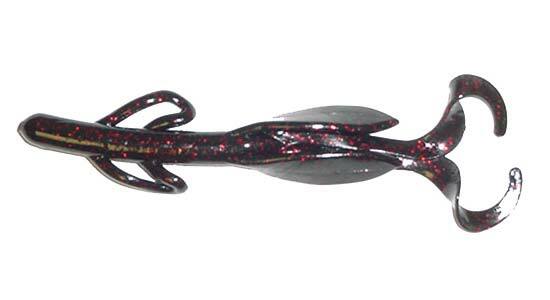 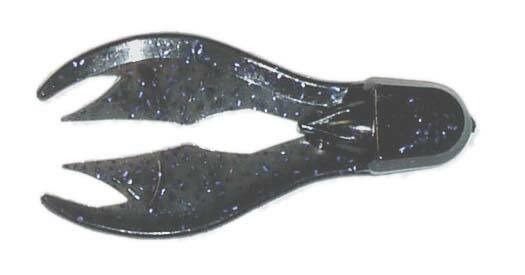 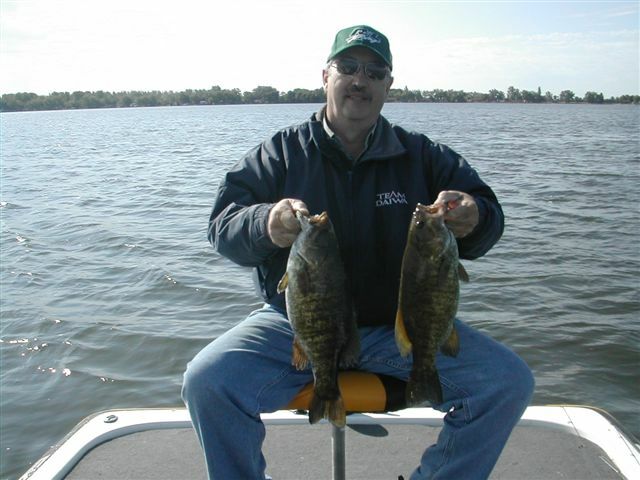 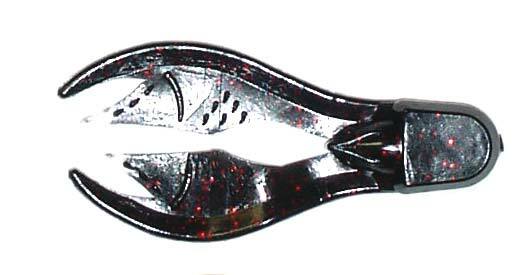 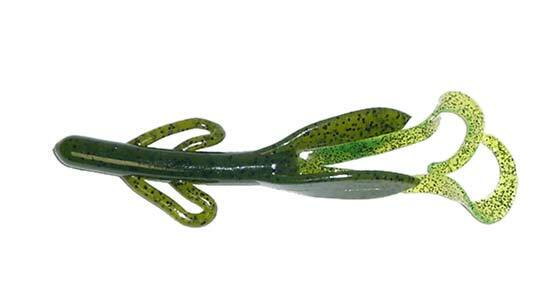 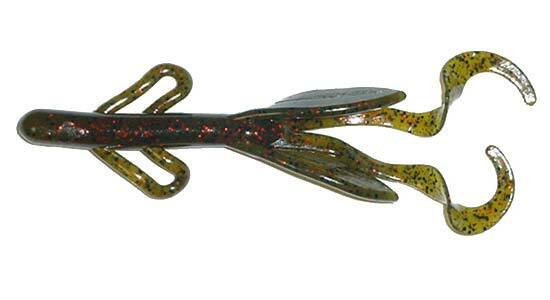 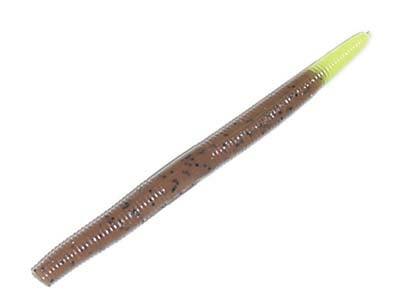 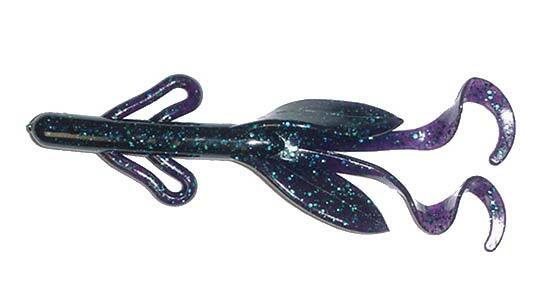 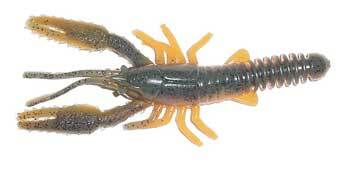 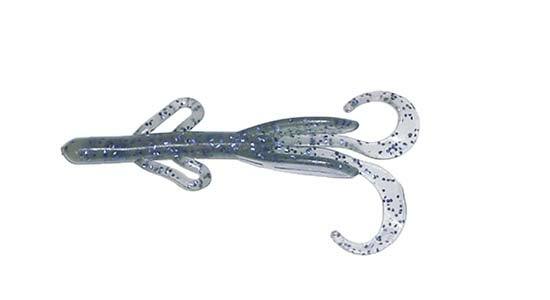 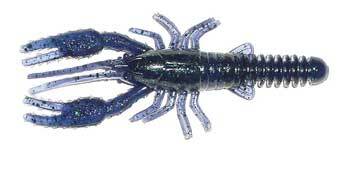 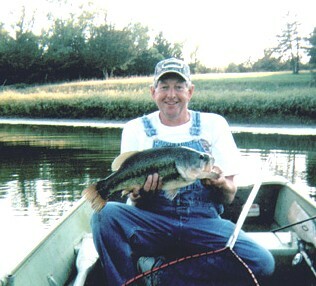 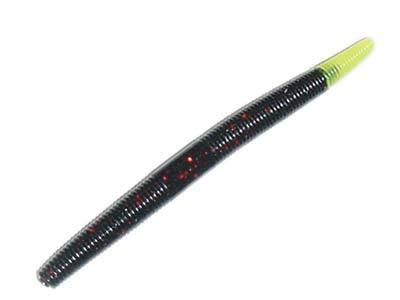 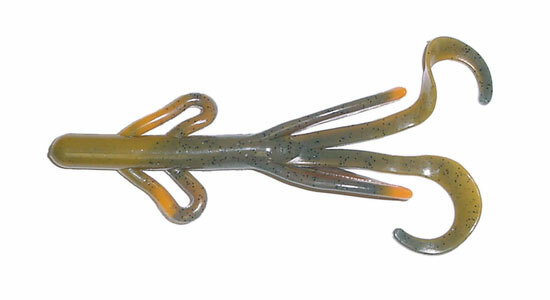 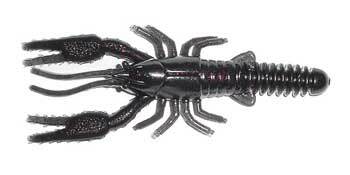 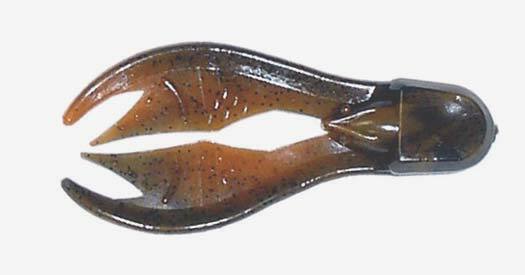 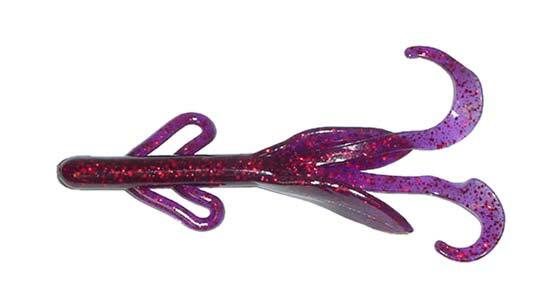 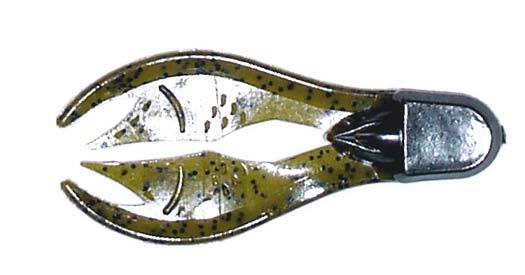 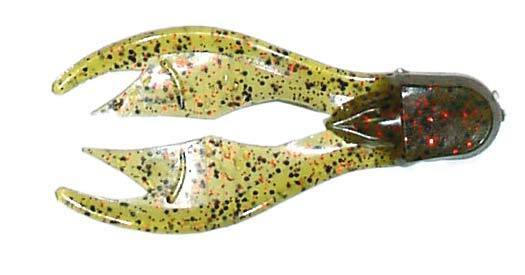 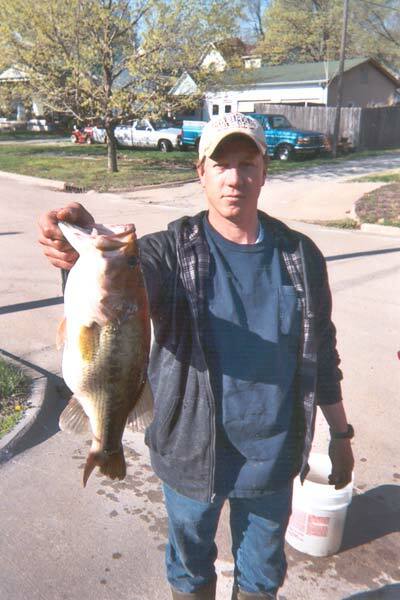 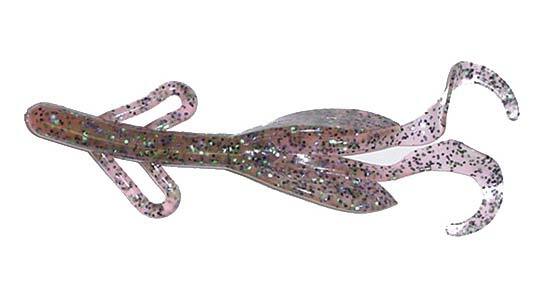 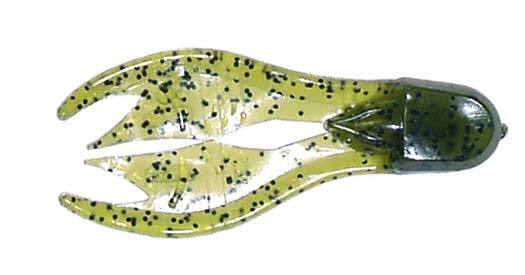 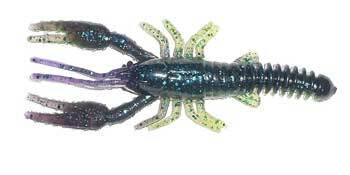 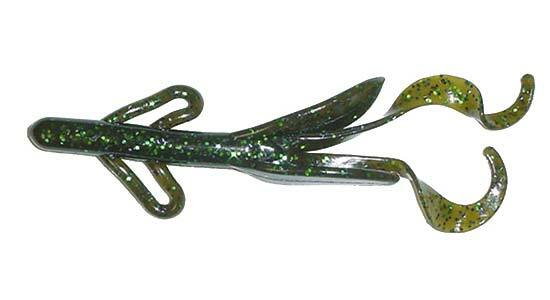 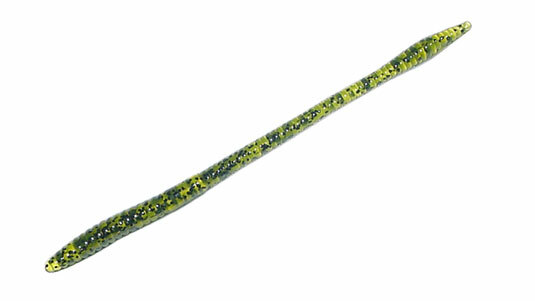 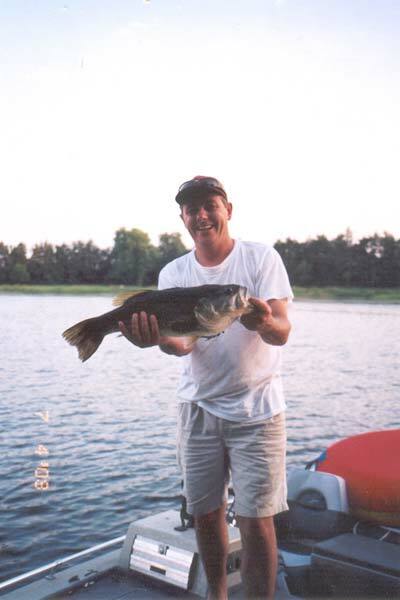 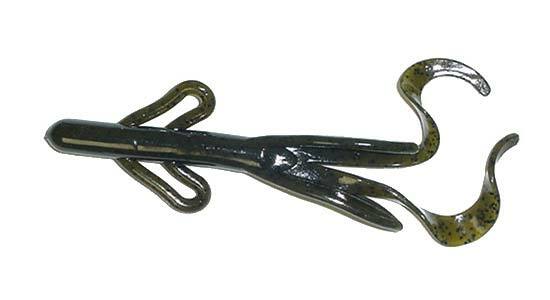 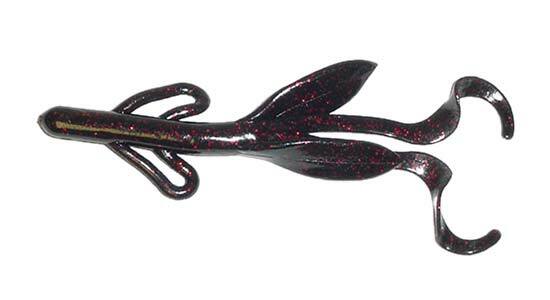 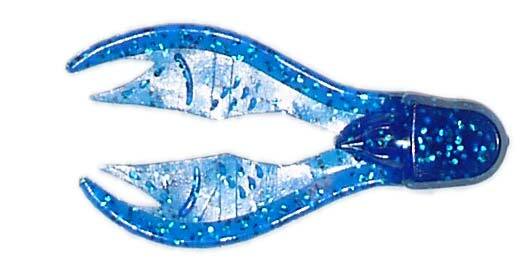 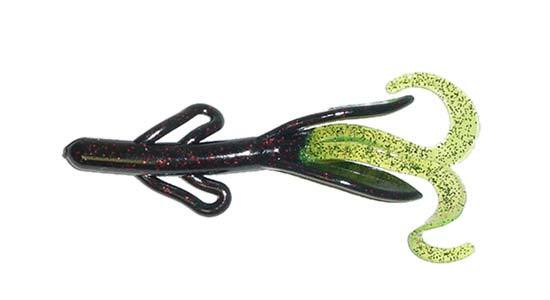 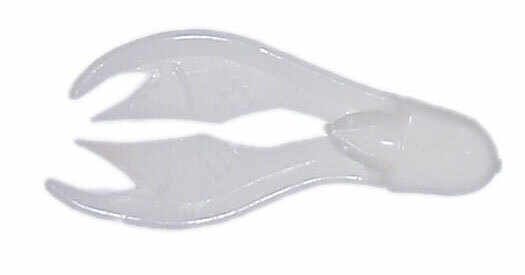 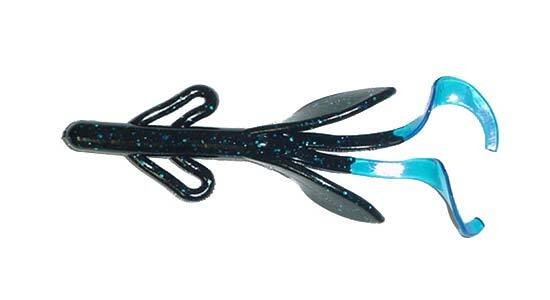 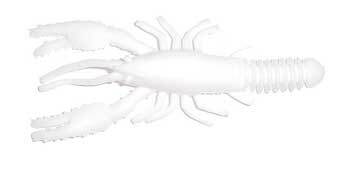 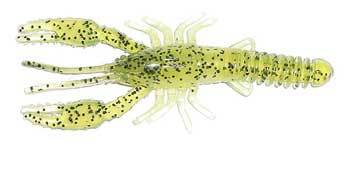 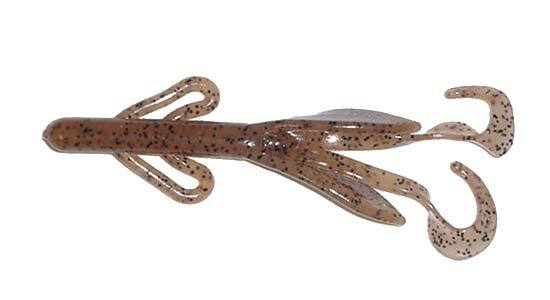 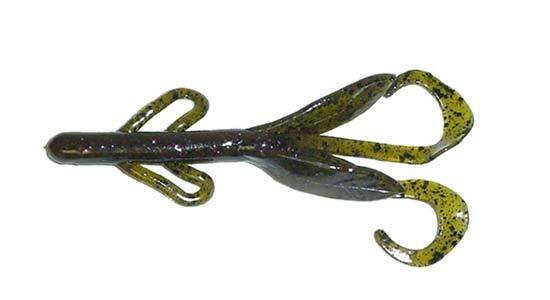 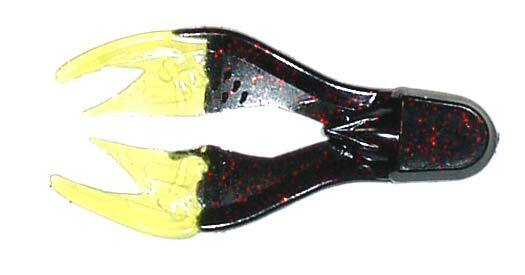 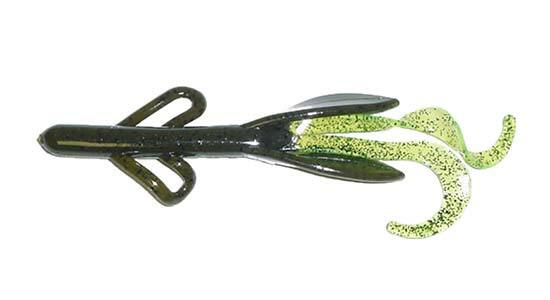 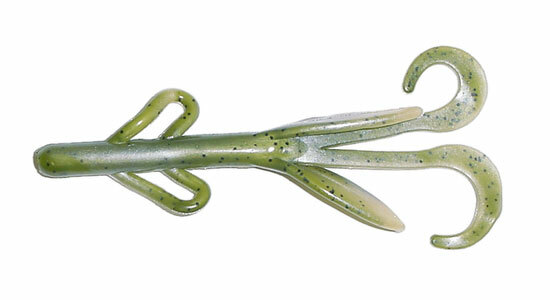 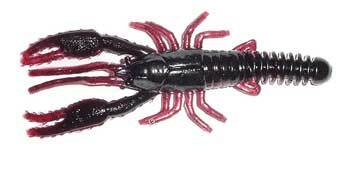 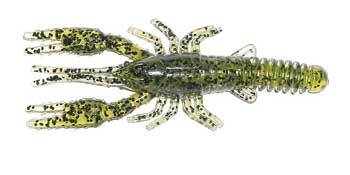 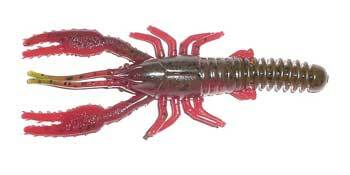 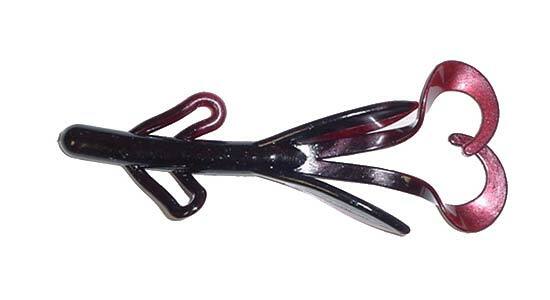 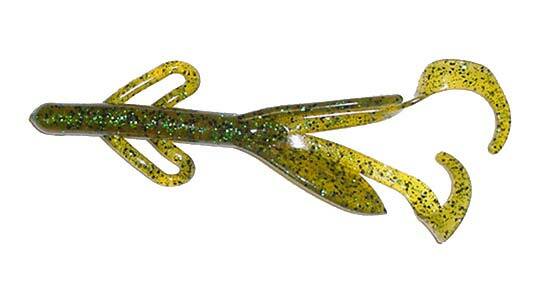 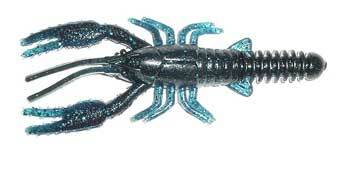 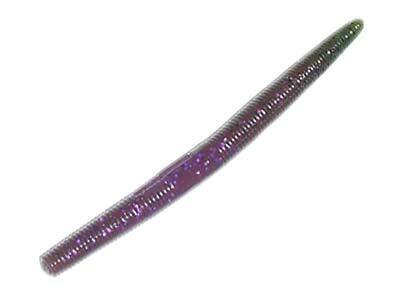 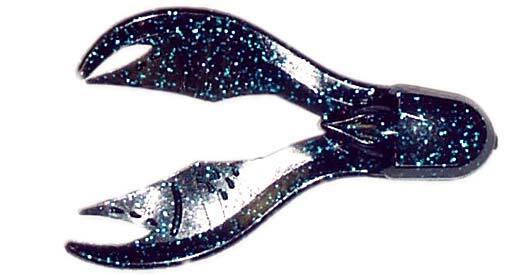 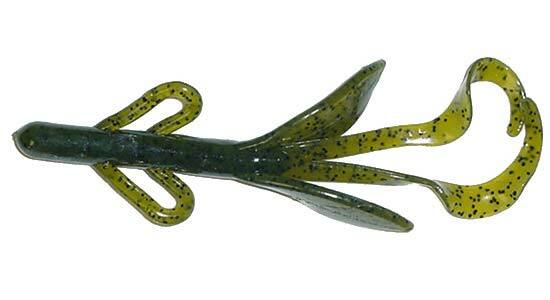 Craw Tubes (4") are available in the following color codes(CT4-): 05, 09, and 31. Ring Tubes (4") are available in the following color codes(RT4-): 05, 06, 11, 12, 19, 24, and 41. 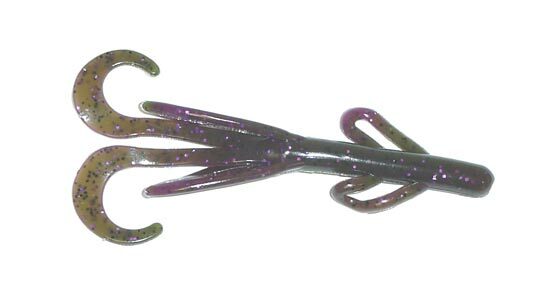 Jig Trailers are available in the following color codes, JT2-(2.75") and JT35-(3.5"): 03, 05, 07, 11, 12, 14, 19, 21, 24, 25, and 40. 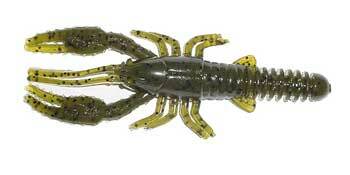 Creature Baits are available in the following color codes in CB6- and CB4- series: 01, 02, 03, 04, 05, 06, 07, 08, 09, 10, 11, 12, 13, 14, 15, 16, 17, 18, 19, 42, 47 (Baby size only), 20, 21 33. 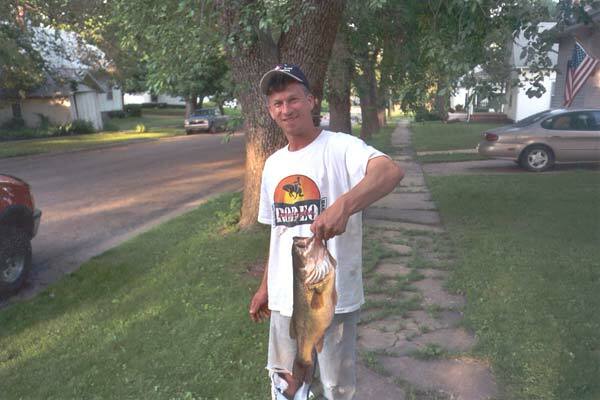 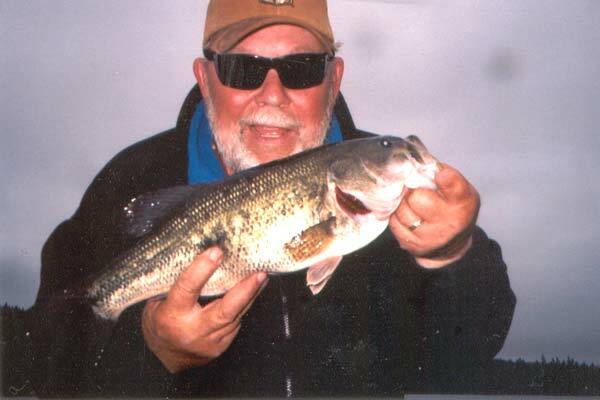 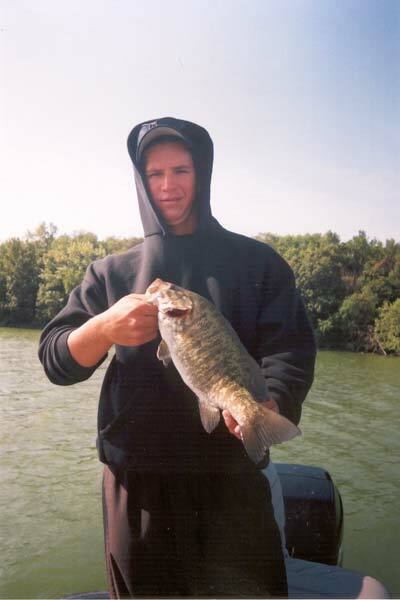 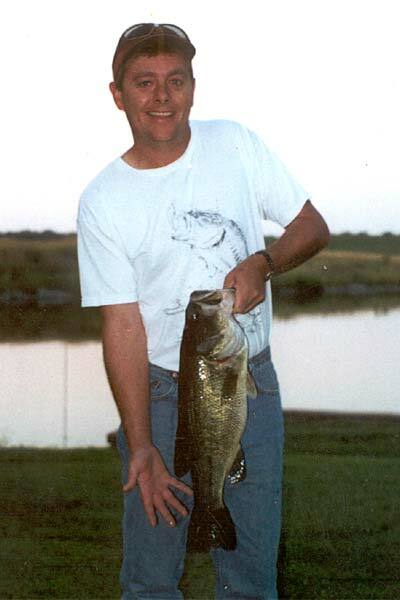 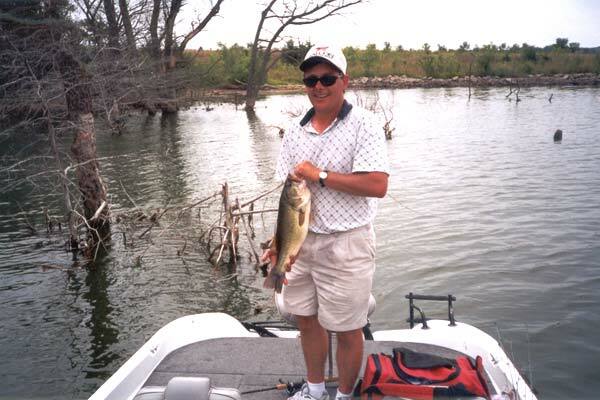 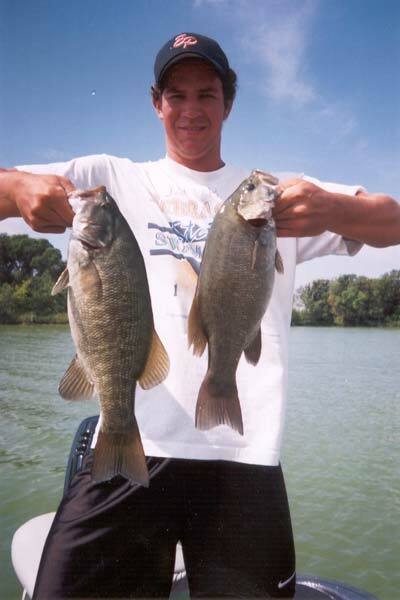 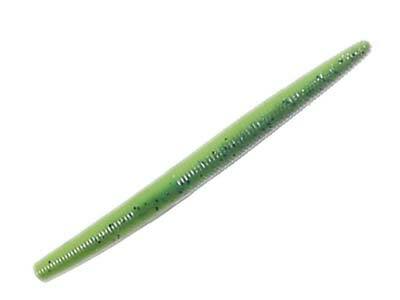 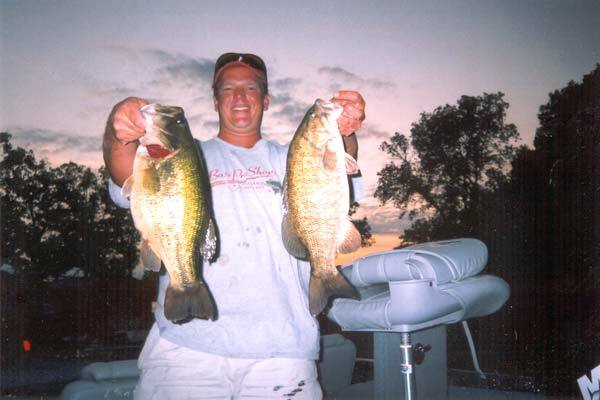 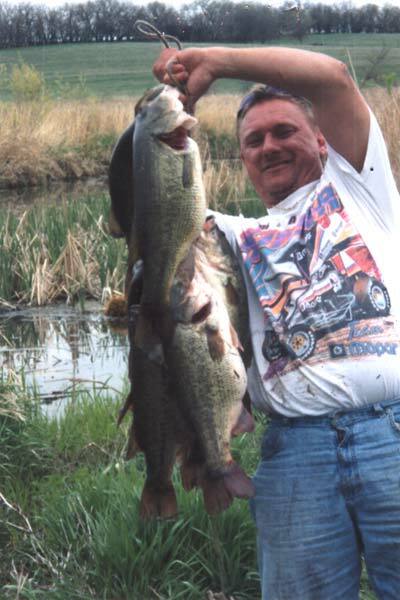 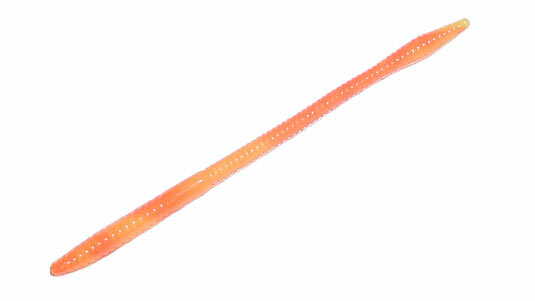 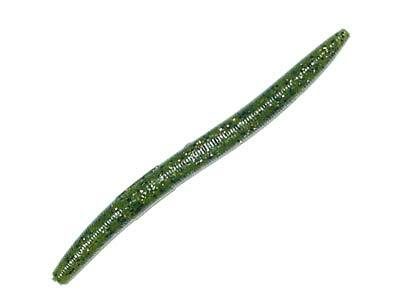 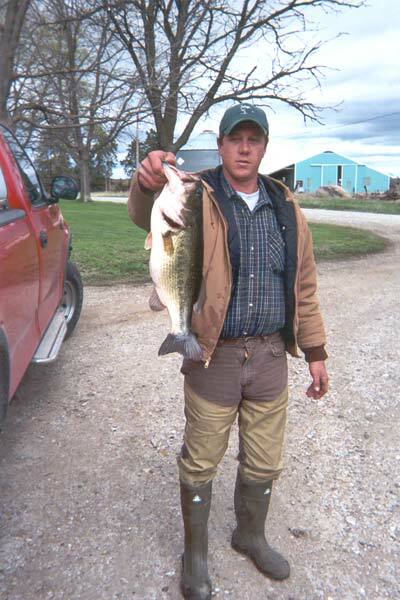 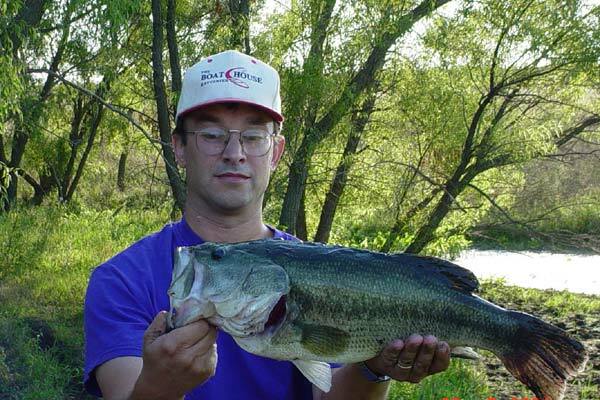 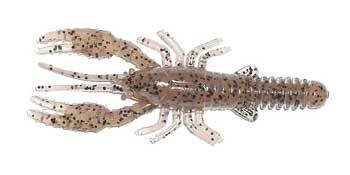 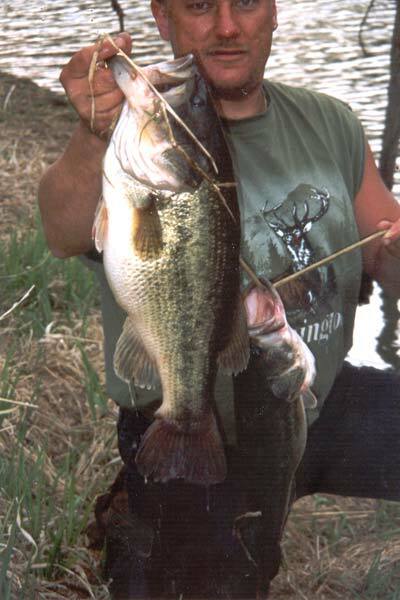 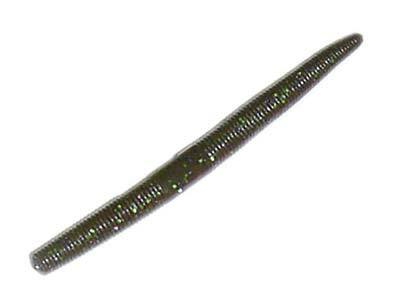 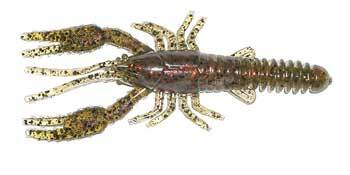 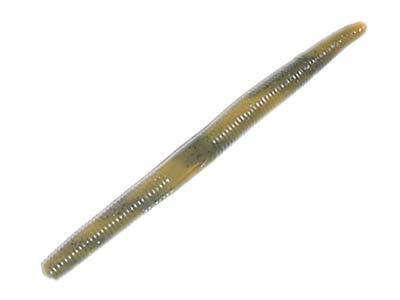 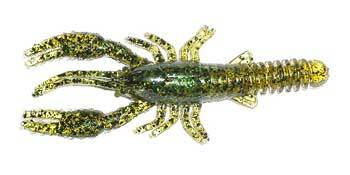 Craw Worms are available in the following color codes in CW4- and CB3- series: 03, 05, 06, 07, 08, 09, 11, 12, 22, 23, 24, 25, 26, 27, 28.